We rely on our eyes to perform everyday activities from walking and driving to cooking and watching television. A vision loss injury that results in a partial or complete loss of vision can turn your whole life upside-down. However, you are not without options: you may be entitled to damages for medical costs, lost wages, and pain and suffering. Our team of personal injury lawyers at Shore, McKinley, Conger & Jolley, LLP, in Stockton, CA, have decades of experience securing compensation on behalf of the victims in personal injury cases. Learning to navigate your life with impaired or with no vision is a considerable challenge. No matter the type of vision loss injury, if another party is responsible for it, we will fight tooth and nail to hold them accountable. You may be able to receive significant compensation to cover your medical expenses, lost earnings, and pain and suffering. If you suffered a vision loss injury because of another party’s negligence, you could receive significant damages. Workplace accidents: A significant portion of eye injuries take place in the workplace, whether from flying bits of metal or glass, chemicals, tools, or other hazards. Auto accidents: In a crash, blunt force trauma can cause lasting injuries, as can flying debris. A faulty airbag can also cause eye damage by failing to deploy or deploying unnecessarily. LASIK surgery: While this surgery is intended to restore one’s vision, poor work on the part of a surgeon can have the opposite effect. Even defective contact lens solution and other drugs can undermine your vision. For decades, Shore, McKinley, Conger & Jolley, LLP, have been defending the rights of clients in personal injury cases. 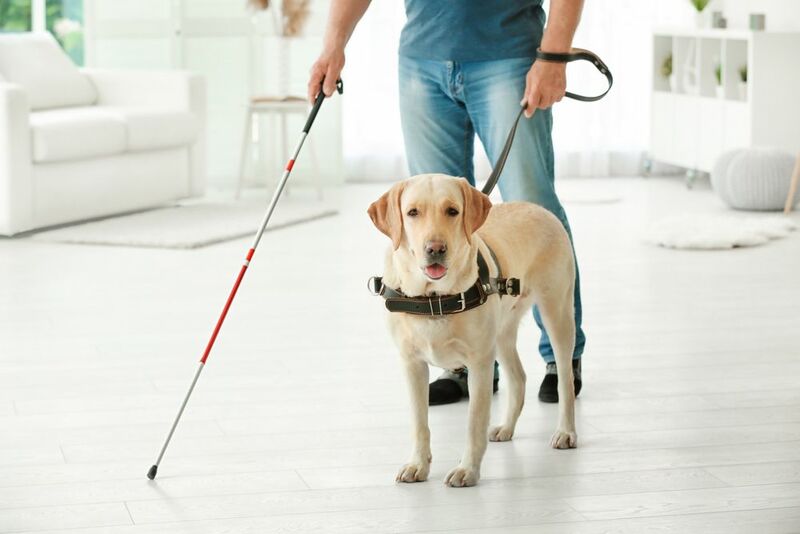 If you suffered a vision loss injury, contact us right away. To schedule a free consultation, contact us online or call (209) 477-8171.